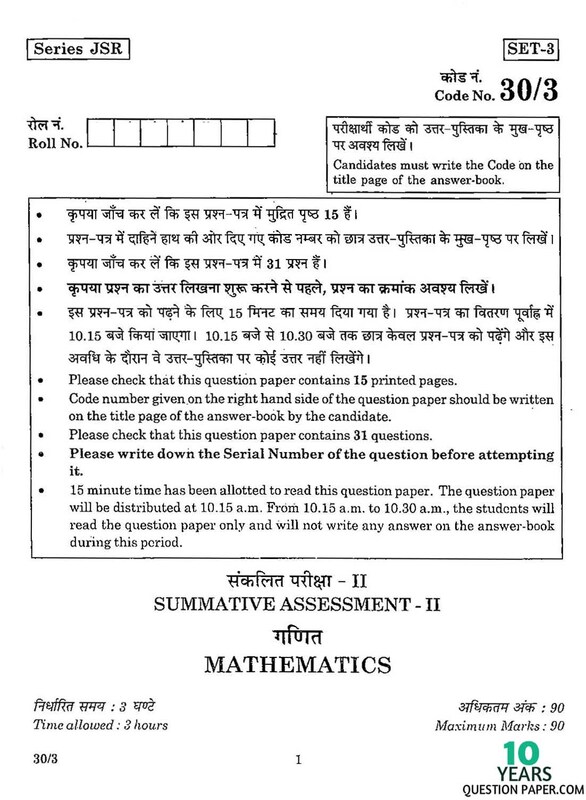 Maths 2016 class10th Set-3 free sample question papers of (Mathematics) are issued by Central Board of Secondary Education (c.b.s.e.) 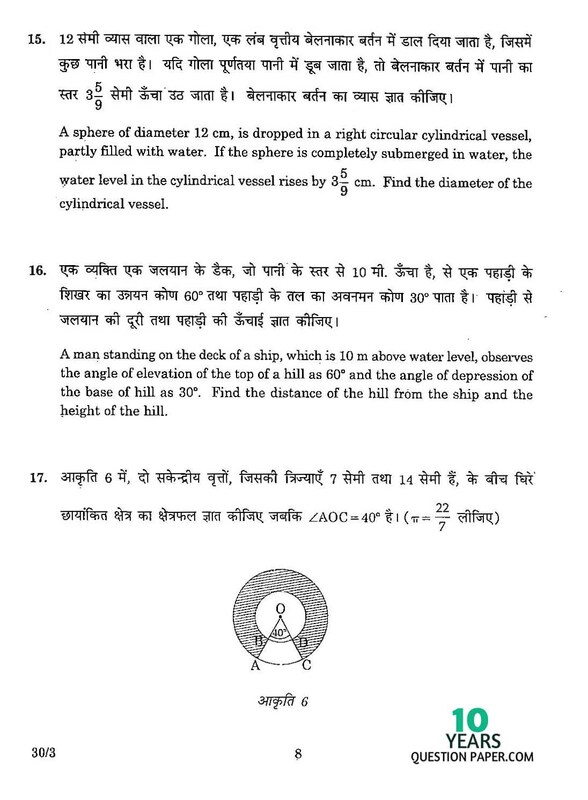 2016.Math cbse syllabus for class 10th 2016 QUADRATIC EQUATIONS, ARITHMETIC PROGRESSIONS , CIRCLES ,CONSTRUCTIONS, HEIGHTS AND DISTANCES , PROBABILITY ,LINES (In two-dimensions) , AREAS RELATED TO CIRCLES , SURFACE AREAS AND VOLUMES and cbse important question bank. 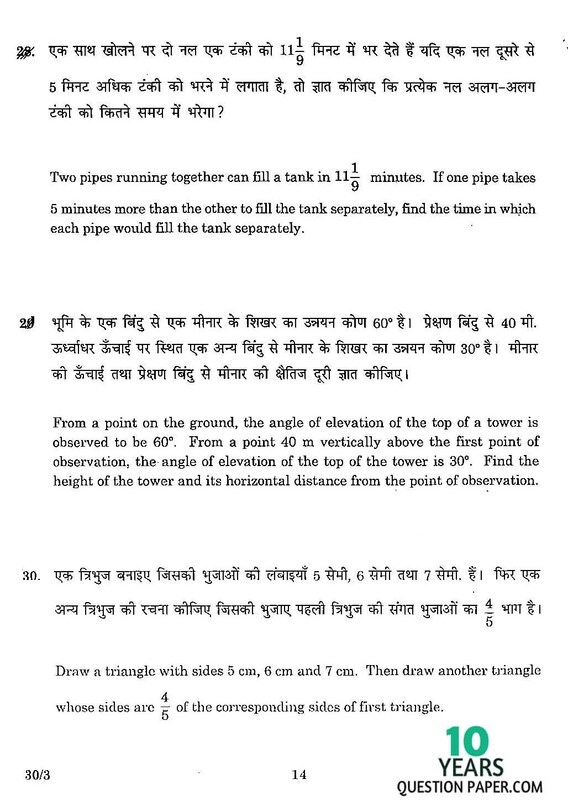 The previous year specimen question paper of 2015-2016 and to upgrade your cbse examination results of 2016 practice the cbse board exam papers of 2016, Last 10 years Question Paper of 2016 and online model answers are available in the attached sheet for students and teachers. 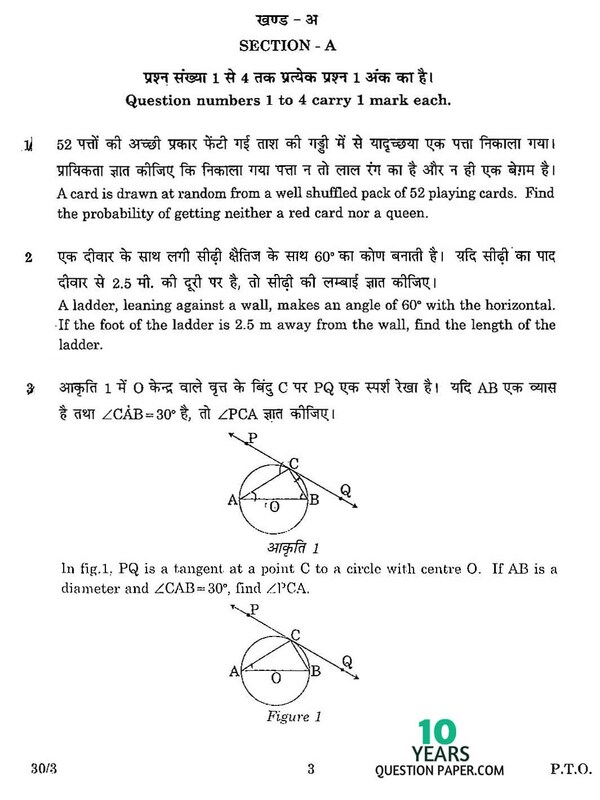 CBSE Mathematics 2016 CBSE Board Exam paper Class X – C.B.S.E Download Free Online Question Paper. 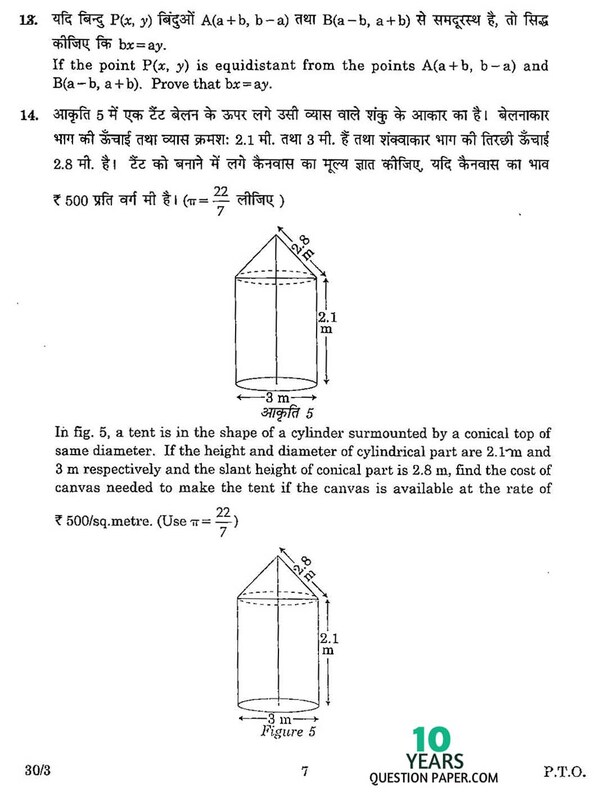 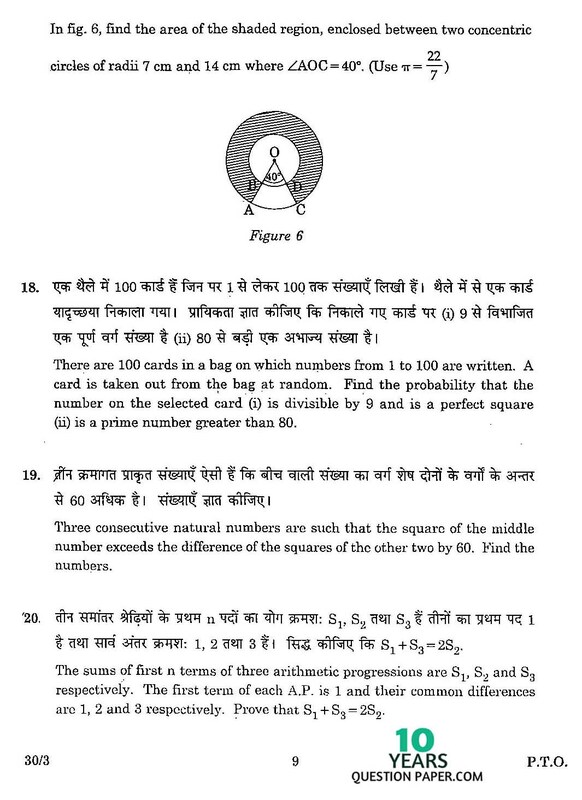 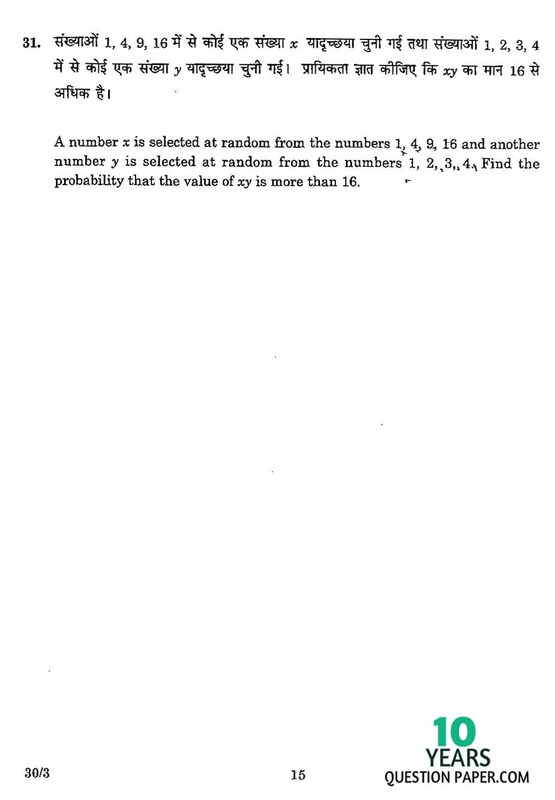 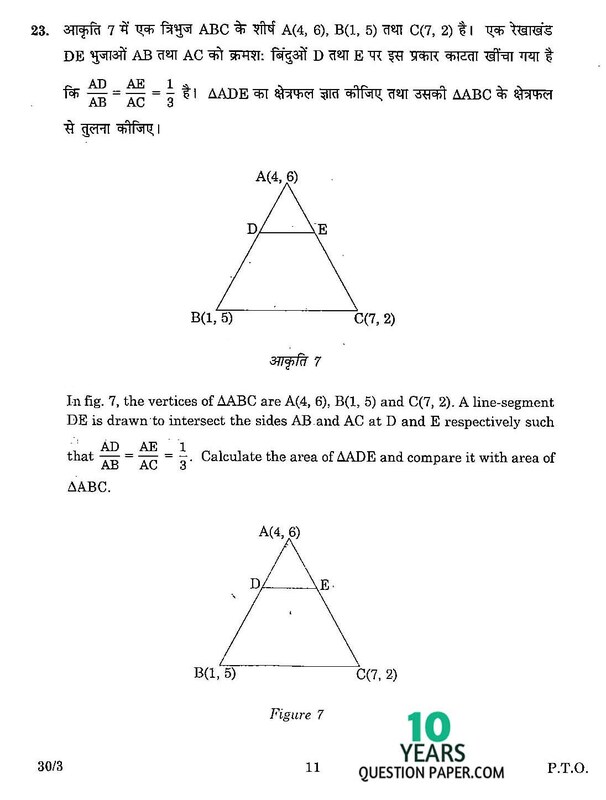 Tags: cbse maths class x question paper 2016 (set-3),Maths class 10th 2016 question paper,Mathematics question papers, Mathematics question paper 2016,cbse class 10 maths question papers with answers,mathematics question paper 2016,10th question paper 2016, cbse class xii, cbse 10, cbse 10th standard,cbse class 10 question paper 2015,class 10 question paper 2016,cbse question paper for class 10 2016,cbse question papers for class 10 2016,sample question paper for class 10,cbse sample question paper,cbse class 10 sample question papers,cbse X maths question paper,x cbse question papers,cbse 10th board maths question paper 2016 (set-3).